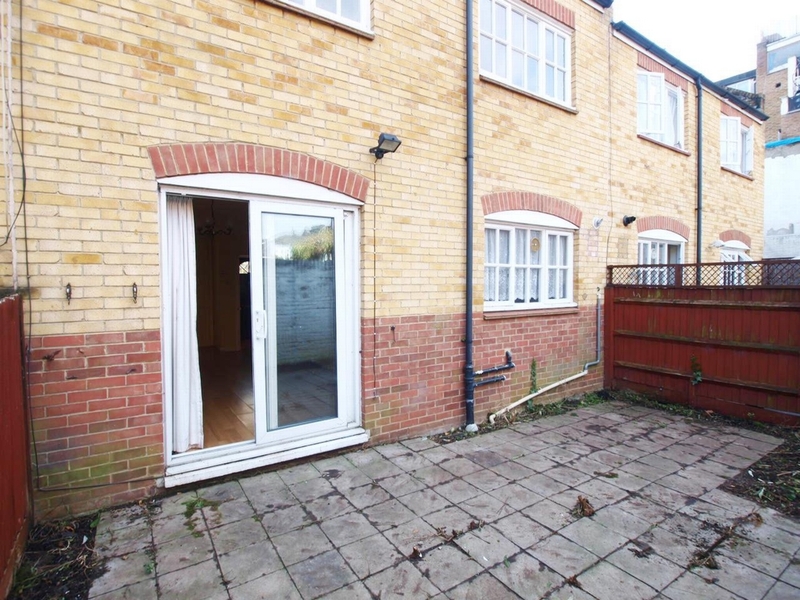 Alex Marks are proud to present to the market this 3 bedroom mid terrace mews house. 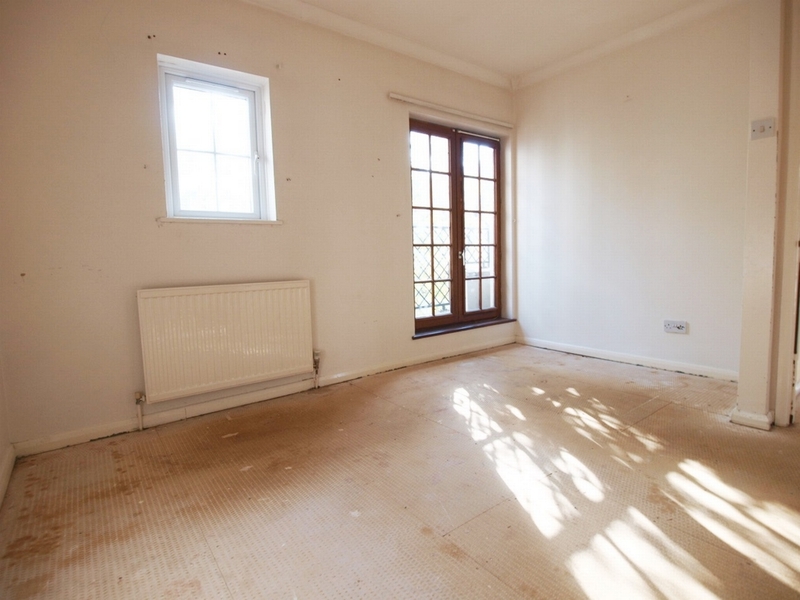 The property is set over 2 floors and benefits from three bedrooms a large lounge leading directly on to the private garden. 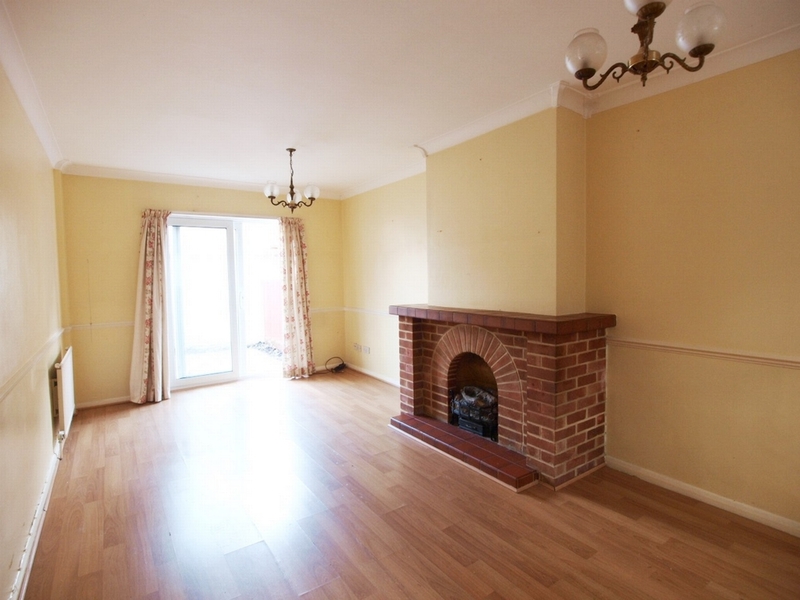 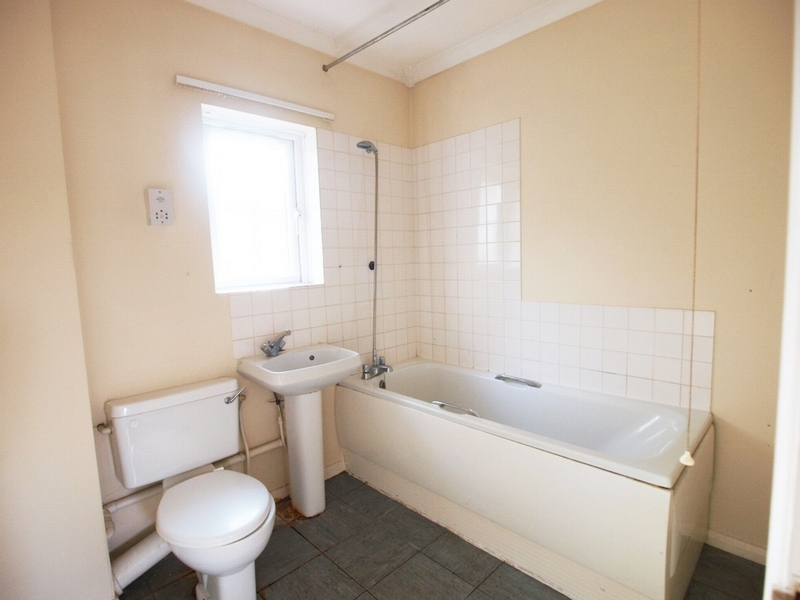 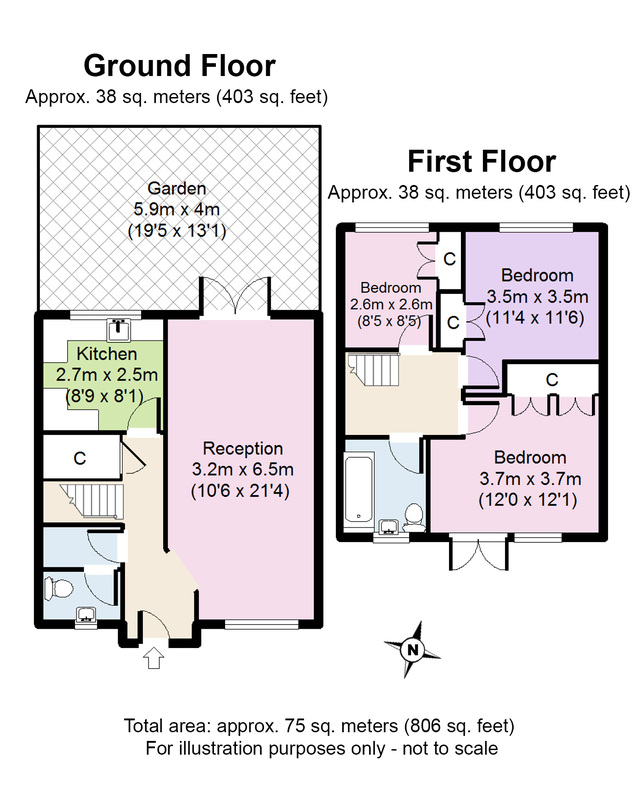 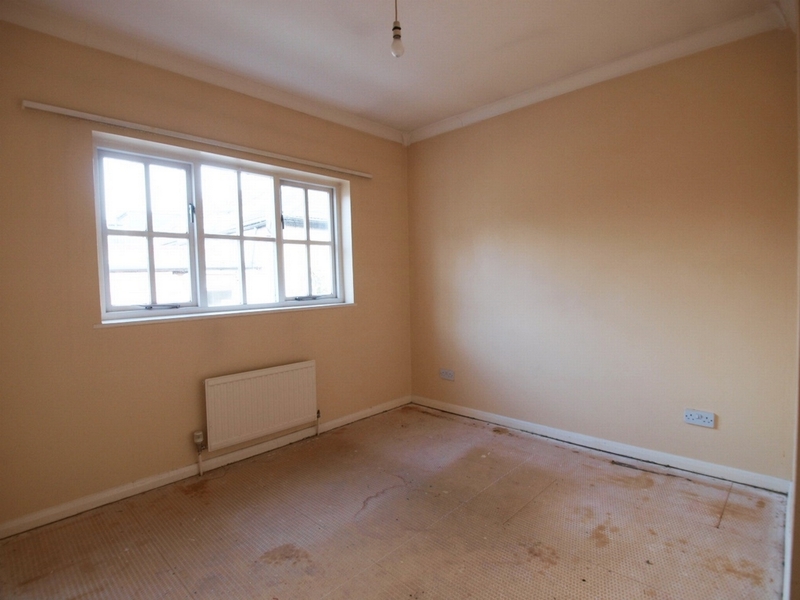 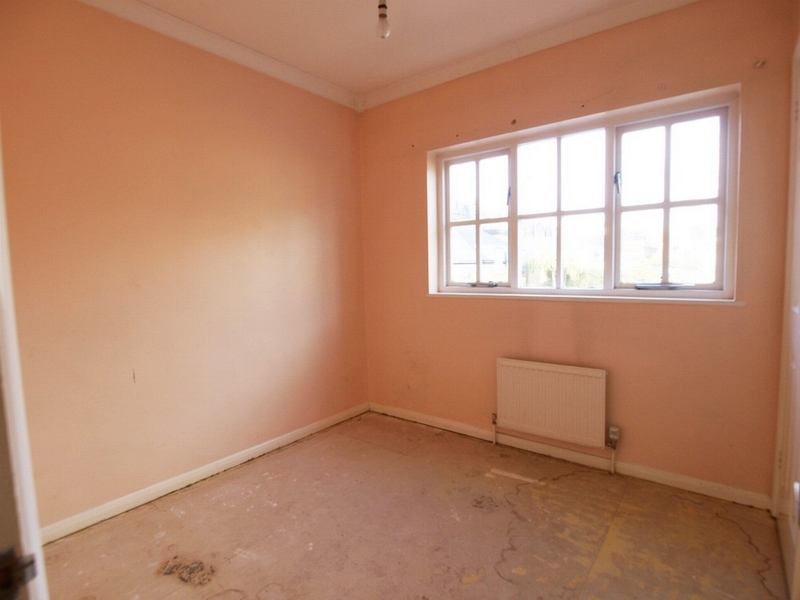 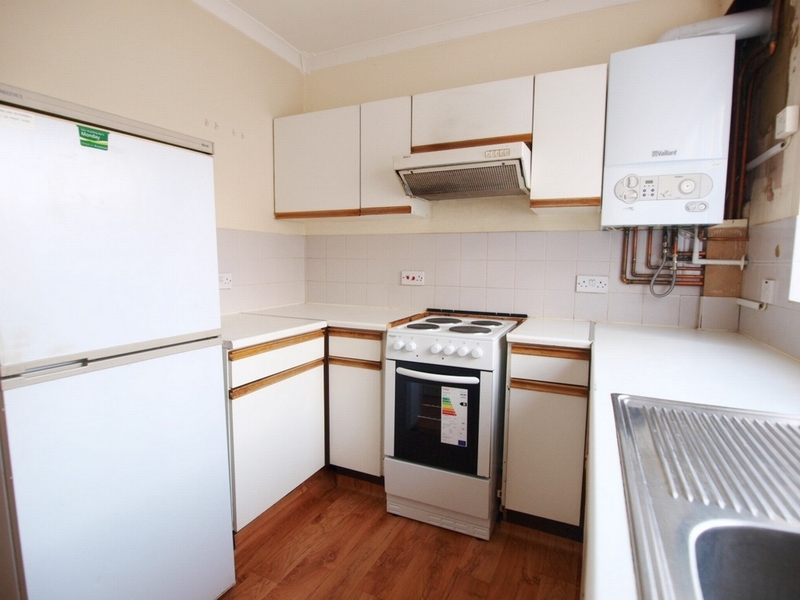 The property also benefits from a ground floor WC and a separate kitchen. 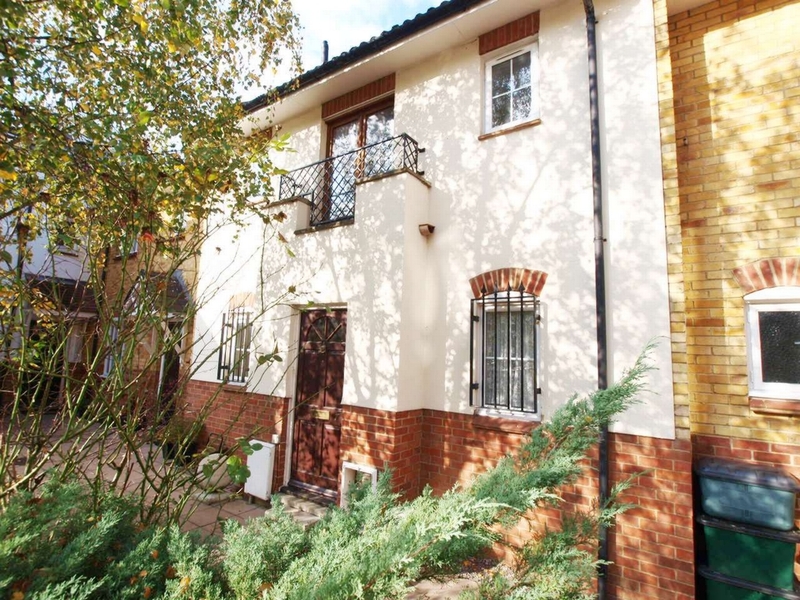 This property offers easy access to both Finsbury Park and Stroud Green along with easy access to Holloway Road and the A1.